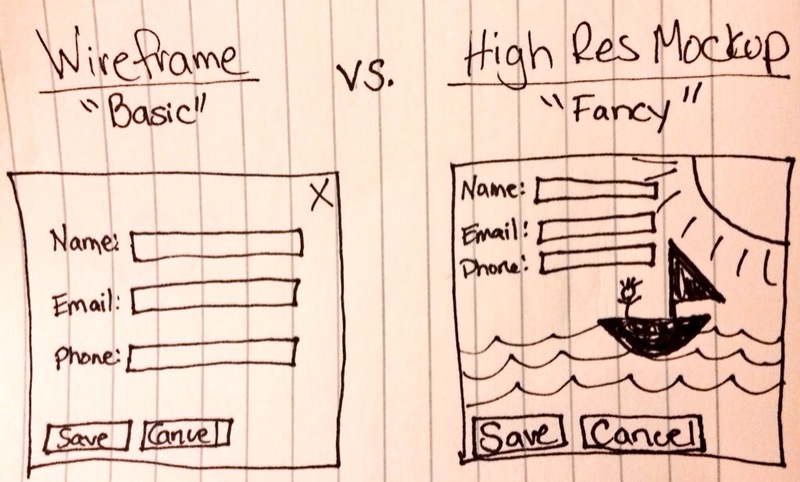 Tonight I was talking about our new design, and I mentioned that we’re nearly done with our latest wireframes. It was then that I remembered that prior to joining the design industry, wireframes were a magical, mystical sounding technical enigma. And just like that, my kiddo learned more about design at age 10 than I knew at age 20.